I’m sorry to target the WBA again, but I just can’t help myself. 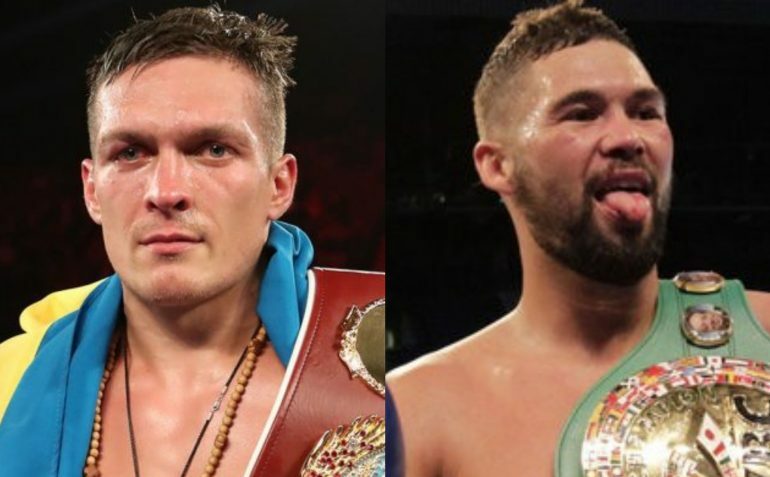 Almost immediately after Aleksandr Usyk won the cruiserweight column of the World Boxing Super Series by dominating Murat Gassiev over 12 rounds in Moscow, the drum roll began for a showdown with former WBC titleholder Tony Bellew. 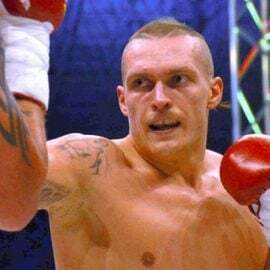 Usyk, The Ring champion at 200 pounds, came of age in the tournament, winning three consecutive bouts away from home to consolidate IBF, WBA, WBC and WBO titles. 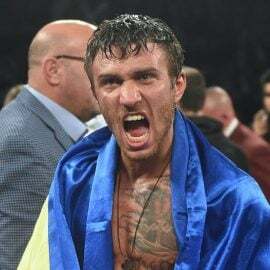 The super-skilled Ukrainian southpaw achieved all of that inside 15 professional fights and was the toast of the boxing world. Surely a lucrative collision with Bellew was the least he deserved? Both promotional teams, K2 for Usyk and Matchroom Boxing for Bellew, came together and negotiations seemed to be running smoothly. The undisputed cruiserweight championship clash was rumored to be taking place in London or Manchester, fight fans were clamoring for it and the media were ready to pounce on an official announcement. 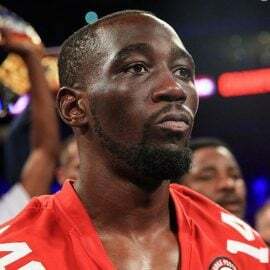 In walks the WBA to inform all concerned that Denis Lebedev is mandatory challenger for Usyk and there’s the real possibility that the Bellew bout has to be pushed back to 2019. Now, in reality, despite the fact that Usyk would be installed as a huge favorite, Lebedev is not a bad opponent. It’s the backstory that would make your skin crawl. In December 2016, Lebedev, then the unified IBF and WBA cruiserweight titleholder, faced off against Gassiev in Moscow. However, during the buildup, Team Lebedev incredibly petitioned the WBA not to sanction the matchup as a title fight. What’s even more incredible is the WBA agreed to that. Their reasoning? 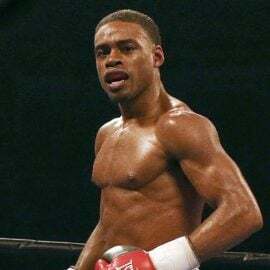 Gassiev was not their official mandatory challenger? Have you ever heard the likes of it? 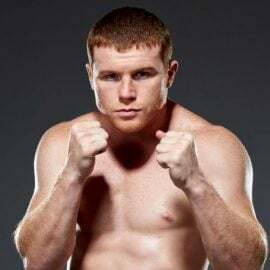 The fight went ahead, Gassiev won a split decision – that should have been unanimous – and went home with the IBF strap. Meanwhile, the loser gets a big payday and can still tell his friends he’s the WBA cruiserweight champion of the world. Veteran Lebedev had been the beneficiary of incredible charity from the governing body. So what did he do for an encore? In July 2017, the Russian lefty defended against Mark “Bam Bam” Flanagan, an Australian boxer-puncher who had been nowhere near world level. In fact, two of Flanagan’s three prior bouts had been against fighters with losing records. Lebedev won a dominant 12-round unanimous decision in a fight that nobody would remember. Fast forward to February of this year and Lebedev gets stripped of the WBA cruiserweight championship due to inactivity. However, you don’t just get stripped these days. Hell no, you have insurance. After all, your sanctioning fees have probably been paying for champagne and hors d’oeuvres for the length of your title reign. The least the WBA can do is give you some guarantees, and there’s plenty of championship belts going around. 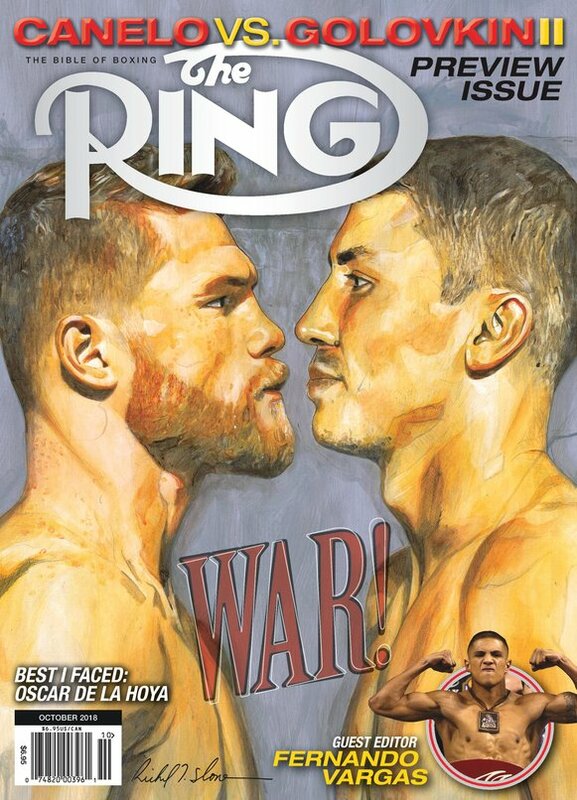 At time of writing we have WBA “super” cruiserweight champion Alexander Usyk, WBA “regular” cruiserweight champion Beibut Shumenov, WBA “interim” cruiserweight champion Arsen Goulamirian and, wait for it, WBA “champion in recess” Denis Lebedev. How dare anyone allow the sport to get this stupid. And if WBA president Gilberto Mendoza Jr. is reading this, then, for God Sake, do something. Usyk has achieved a life’s work to become undisputed cruiserweight champion of the world. 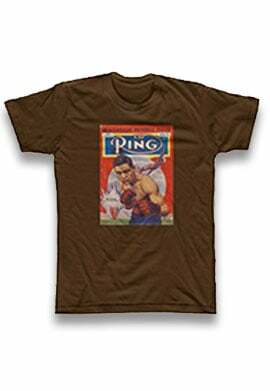 The fans and boxing historians live to see fighters claim that status and it’s a rarity. Bellew, a former WBC cruiserweight titleholder, moved up to heavyweight and twice conquered David Haye as underdog. He’s never been hotter. The fighters deserve this matchup to take place. The fans deserve it. The sport deserves it. With all due respect to Lebedev, he doesn’t deserve a thing right now. It would make sense for the winner of Usyk and Bellew to agree to face Lebedev within 120 days. If that doesn’t come off, then the 39-year-old ex-champion can face the next highest ranked challenger for the vacant title. Lebedev, who faces the unheralded Hizni Altunkaya on Friday, has shown that he doesn’t mind waiting, so what difference does a few more months make? Only the WBA can make this right and the reputation of the sport is at stake – again. 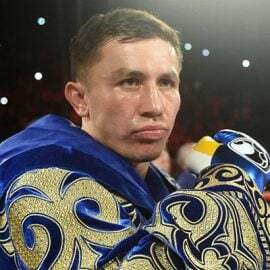 Shame on them if they sanction Usyk-Lebedev.